5. CCC ISO BV diluluskan, menerima perkhidmatan penyesuaian. 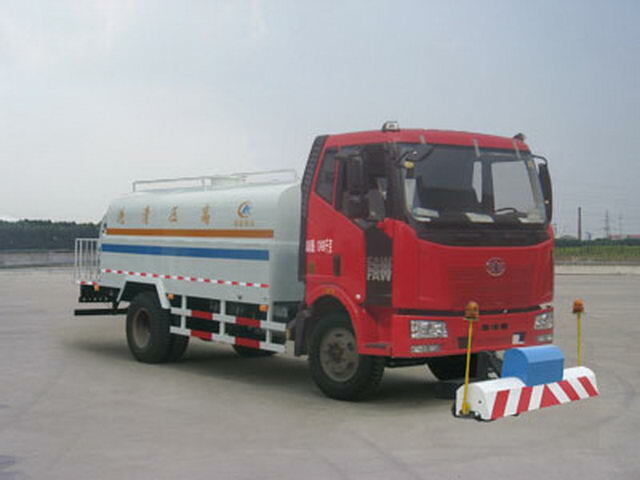 Effective volume of tank:6.0Cubic metre,medium:water,density:1000Kg/Cubic metre;Tank size(long/The major axis/Short axis)(mm):3800(Actual length2800,Front part1000For installation of high pressure pumps)/2100/1380,Rear overhang(mm):1800,2000And wheelbase(mm):4000,3800One-to-one correspondence. 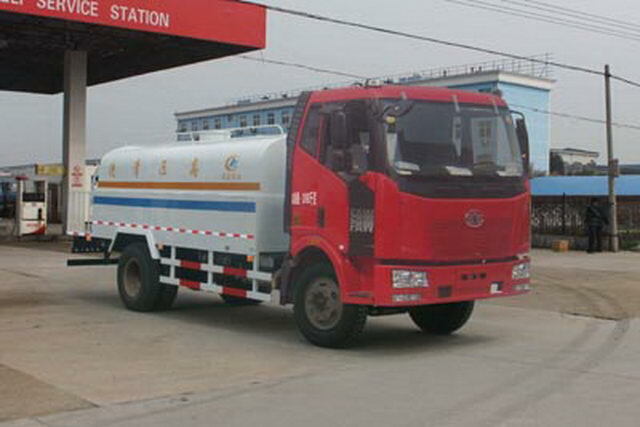 The optional front cleaning device,The optional cleaning device when the front suspension for the front2480mm. 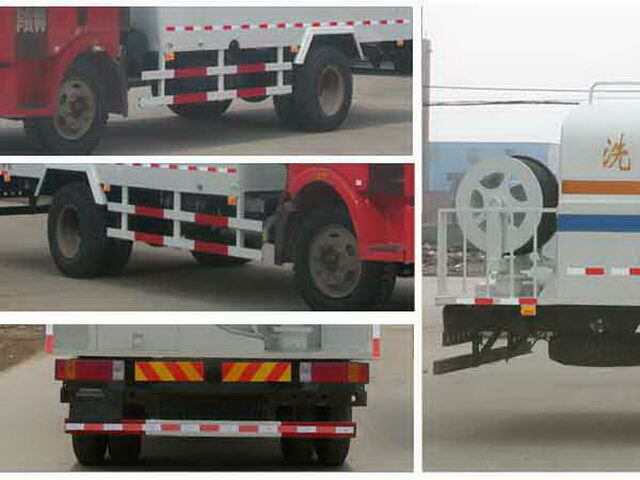 Protective material:Q235Acarbon steel,Connection mode:The left and right sides and the rear lower part are protected by welding connection,Rear section size(mm):100*50*5,Rear protection height(mm):500. Mounting beltABSChassis.,ABSThe manufacturer of anti lock braking system:Changchun Comet automobile brake Co., Ltd.,Model:CM4XL. 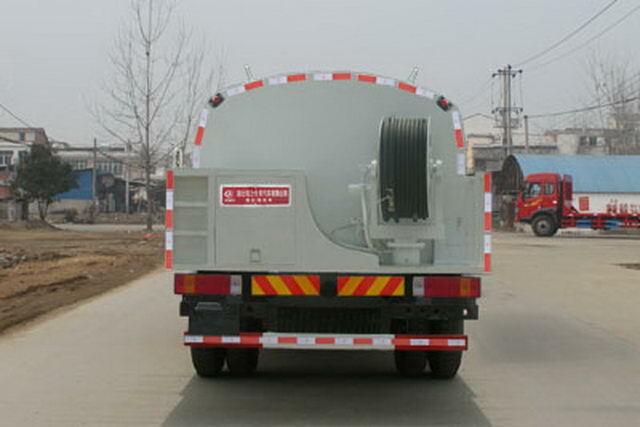 6700=1400+3500+1800,ABSThe manufacturer of anti lock braking system:Changchun Comet automobile brake Co., Ltd.,Model:CM4XL,Optional sunshade,Traveling data recorder with satellite positioning function.